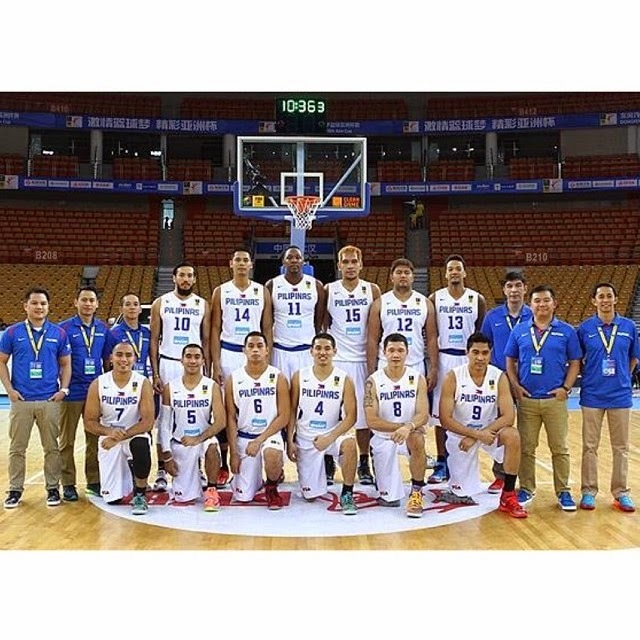 FIBA Asia Cup 2014 Semi-finals Live Results of the Gilas Pilipinas - Philippines vs Iran game, as well as China vs Chinese Taipei are available here based on live streaming as it both happens at the Wuhan Gymnasium in Wuhan, China. last FIBA Asia Cup in 2012 and went on to win the championship. 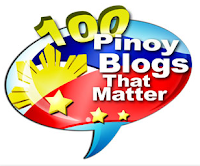 It was also Iran who triumphed over the Philippines during the 2013 FIBA Asia Championship finals in Manila last August. Let's hope for the best that it's the Philippines this time who will versus Iran and face most probably China in the finals. Philippines vs China final faceoff is a lot more exciting. It's gonna be war in the hardcourt. It's now the 5th edition of the FIBA Asia Cup (aka Stankovic Cup), and it's already the Philippines' 3rd consecutive semifinal appearance. They never ranked higher than 4th in the tournament's history. 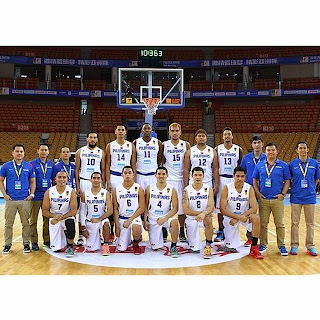 Based on live results, it will indeed be Philippines vs China, but sadly, not in the FIBA Asia Cup 2014 finals. The two countries will battle for 3rd Place instead after they lost in their respective semifinals match.